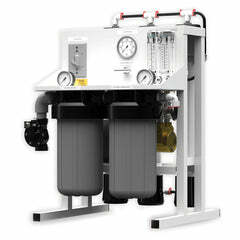 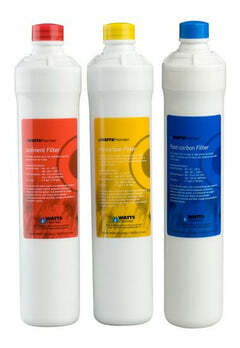 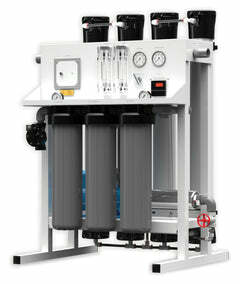 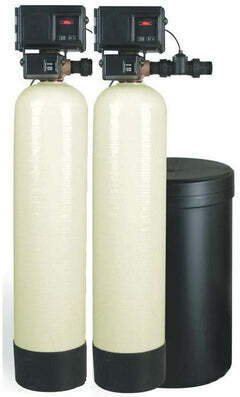 This our replacement filter set for the Watts WP-4v reverse osmosis system. 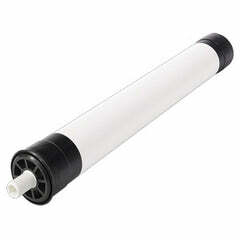 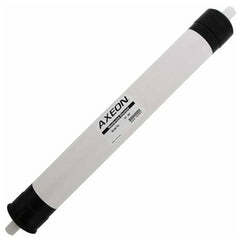 Your reverse osmosis filter sets should be changed once a year. 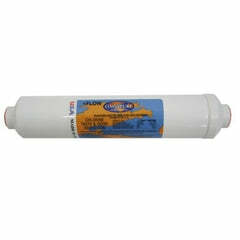 Depending on your water quality, filters can get dirty and should be replaced in order to keep your membrane working properly so it doesn't get fouled and keep cleaning contaminants out of your drinking water. 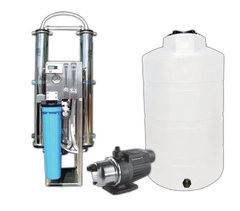 This is a filter set, so the membrane is not included in this set, however, you can add it to your order by selecting that option. 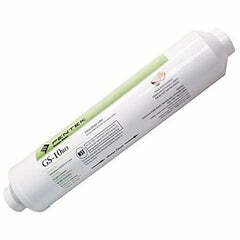 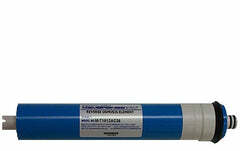 It's recommended because you should change membrane every 3 years or sooner if your water quality is poor. 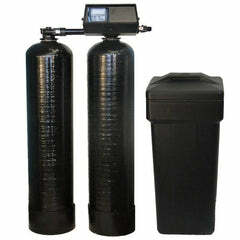 We also offer a sanitizer kit as an add-on. 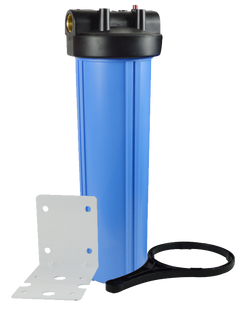 When you change your filters you should sanitize your systems before replacing them, to help keep the system clear of any harmful bacteria.